Lenny works with individuals to improve their public speaking & communication skills & organizations to improve their staff's public speaking and communication skills so they can be successful. Through his unique professional coaching style and his professional video-taped feedback, Lenny will help you become a more polished speaker and presenter. Lenny will help reduce your fear of public speaking. Lenny is the leading authority on the topic of public speaking and presentation skills. Lenny is also the National Best Selling author of several books. 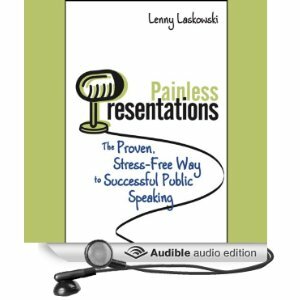 Lenny's New Book,"Painless Presentations - The Proven Stress-Free Way to Successful Public Speaking", by John Wiley & Sons. To review past issues of Simply Speaking E-Zine, click HERE. Essay editing service Allcorrect guarantees correct and well-written papers 24/7. If you need the best writing service you should go to SmartWritingService.com. Essay.tv offers custom essay writing help for each student. Are you looking for an essay writing service? 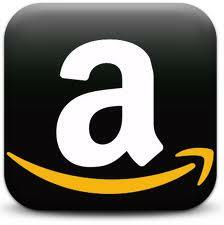 Browse around this web-site,you will find what you need. Donï¿½t struggle with your assignments because you can order essay from writing service and get the grade you want. Listen to my interview from my BlogTalkRadio interview. Claiming tax back has never been easier through this trusted UK tax rebate company specialising in tax refunds. - Decorate your living room with a Chesterfield chair and add that traditional sofa touch to your home. Use this International VAT Company for all of your overseas VAT registrations. LJL Seminars is pleased to announce its association with Medex International who serves as its exclusive agent for training seminars in the Middle East. CLICK HERE for our Public Speaking Audio CD Special! Click Here to download our complete catalog of products and services. Lenny can now bring his highly acclaimed "live" internet marketing keynote to your organization. For more details about this exciting program, please click HERE . Lenny is the leading authority on the topic of public speaking and presentation skills. Lenny offers a variety of "in house" presentation skills seminars and public speaking training programs and communication skills training. 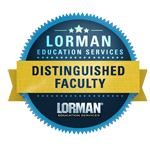 Whether you are looking for that perfect "in-house" program for your staff, a lively keynote for your organization's meeting or an intense private video-coached "one-on-one" session, Lenny's expertise can help you succeed. Lenny publishes articles about a variety of public speaking tips and effective presentation skills. 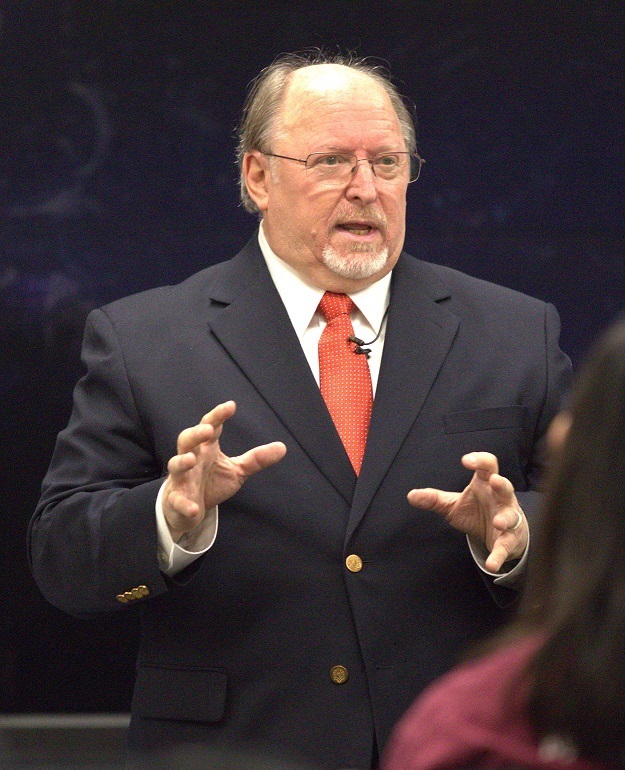 Lenny Laskowski is an international professional speaker, author, consultant, seminar leader, and professional speech coach and one of the leading international experts in presentation skills training, public speaking training and communication skills. Lenny shares his presentation skills and public speaking expertise with audiences worldwide and offers more than 28 years experience as a seasoned presenter and speaker. AdvancedWriters - presentation writing service for all students. Audiences worldwide are inspired and motivated by Lenny's ability to help people become confident and skillful public speakers and presenters. Lenny is also a dynamic and entertaining keynote speaker. A presentation sets the stage for a speaker to introduce and sell products, information and new ideas. To be successful, the speaker must gain the attention, interest and confidence of the audience. Lenny combines his popular coaching style with step-by-step instruction to guarantee improvements in the way people motivate and appeal to their audiences. 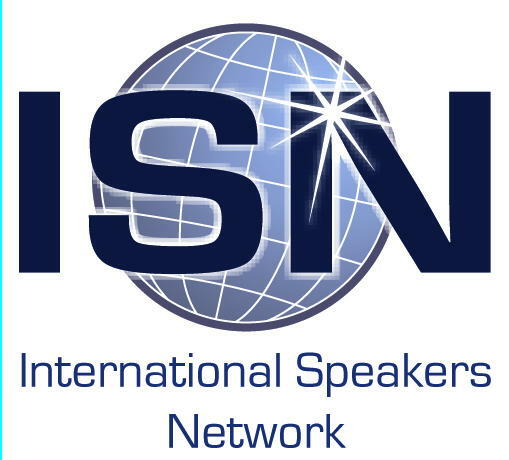 Lenny's public speaking training, presentation skills seminars, books, publications, audiotapes and videotapes have helped thousands of people from over 178 countries become better presenters and public speakers. Lenny's newest book, "Painless Presentations - Proven Stress-Free Way to Successful Public Speaking", published by John Wiley & Sons and is currently available online and at all bookstores." Lenny is also a contributing author of the book,Confessions of Shameless Internet Promoters" and is an expert on internet marketing. Lenny's internet marketing savvy has allowed him to develop a client base with spans over 178 countries. Lenny's book, "Success Via the Internet" and his popular keynotes and workshops on internet marketing has been widely aclaimed. Why not stay awhile, browse our website and read some of Lenny's FREE Public Speaking Tips and Presentation Skills Tips. New speaking tips are added each month. Also check out Lenny's complete line of public speaking and presentation skills products. 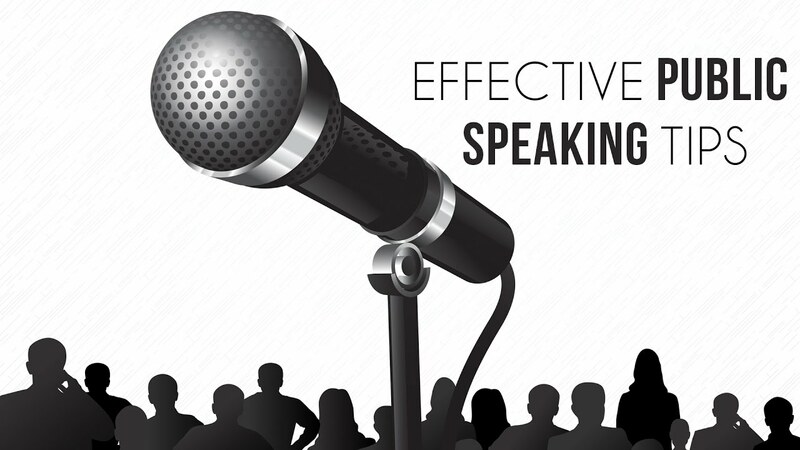 Tell us what public speaking and presentation skills services you are looking for, click HERE. To review past issues of Simply Speaking E-Zines, click HERE. 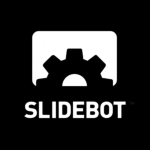 "If you loved this site, be sure to bookmark it, and come back on a regular basis. We're always adding new information!"